The texas hold em table hire is a great game, when the poker craze swept the nation a decade ago, it was the texas hold em poker that really became popular. For poker tournaments or an evening in with friends, the ”texas hold em table hire” is the best. These tables can be self-dealt or you can have a croupier with them. The aim of the game is to get the best hand you can, whilst raising the other players to increase the pot. The friendly croupiers will explain the rules to any new guests. For fun casino hire the texas hold em table is very popular. We have all the other fun casino tables from roulette to the wheel of fortune and the games are all very popular. The fun casino hire is great as it is played with fun money and chips so no-one ever loses any real money. The texas hold em table hire is great fun. Hire texas hold em tables as part of your casino theme night. The texas hold em poker table is great for casino hire. The texas hold em poker casino table hire is the best. Hire texas hold em and have a tournament at you next party. We hire poker tables throughout the UK, when you hire poker and hire casino tables you get the best tables in the industry. Hire casino poker table for great fun. The casino poker table hire is great at fun casino nights. The texas hold em table hire is a great game, we also have all the casino backdrops, casino props and casino signs available, and can turn your venue into a real ‘Las Vegas’ themed casino. The fun casino tables are great at a whole range of events, dinner parties, company parties and Balls. They are always well used and very popular with guests. 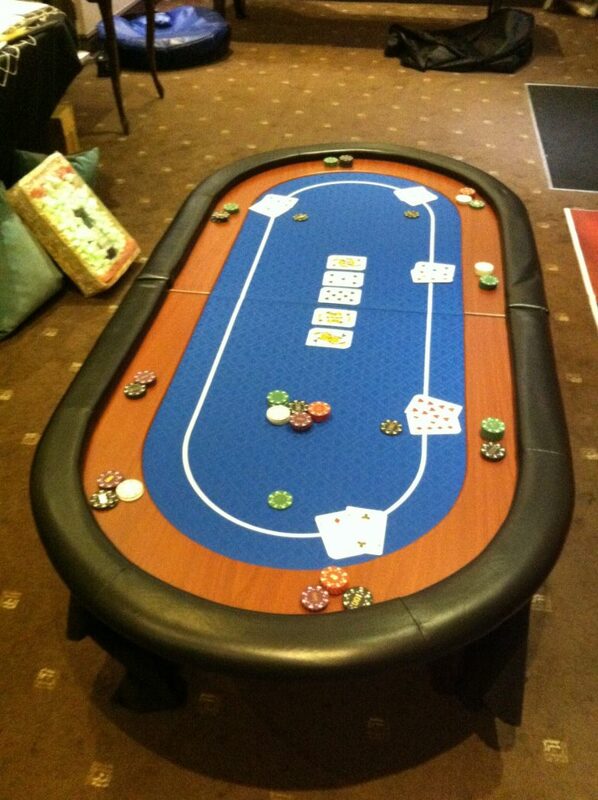 Why not hire texas hold em tables for your next event and let the fun begin. Our fun casino hire is some of the best in the UK and our tables have been to Europe and even Monte Carlo before. The texas hold em table hire is great as part of your fun casino table packages.